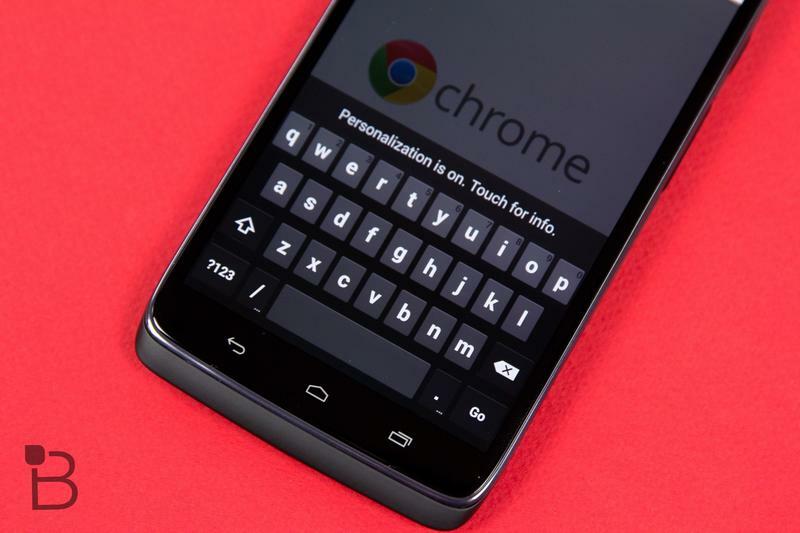 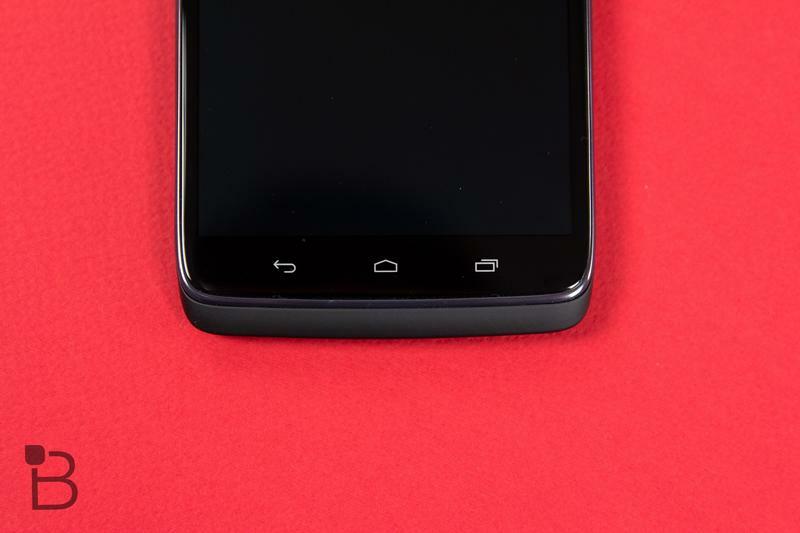 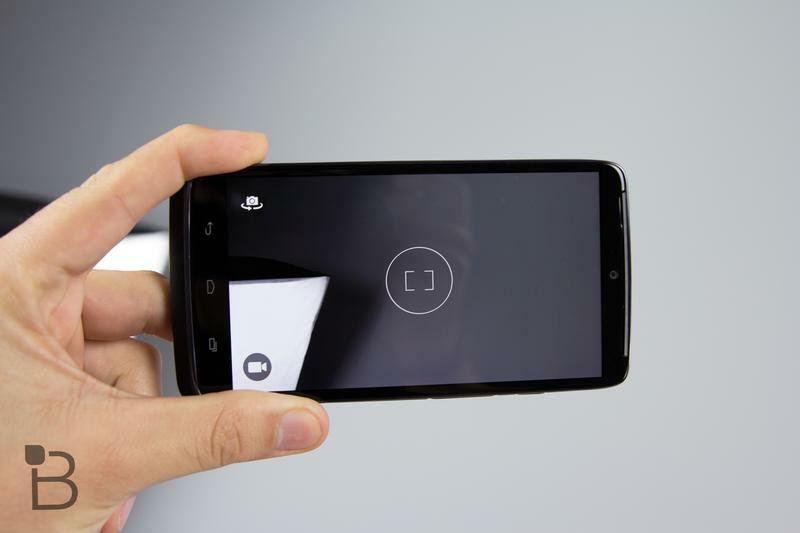 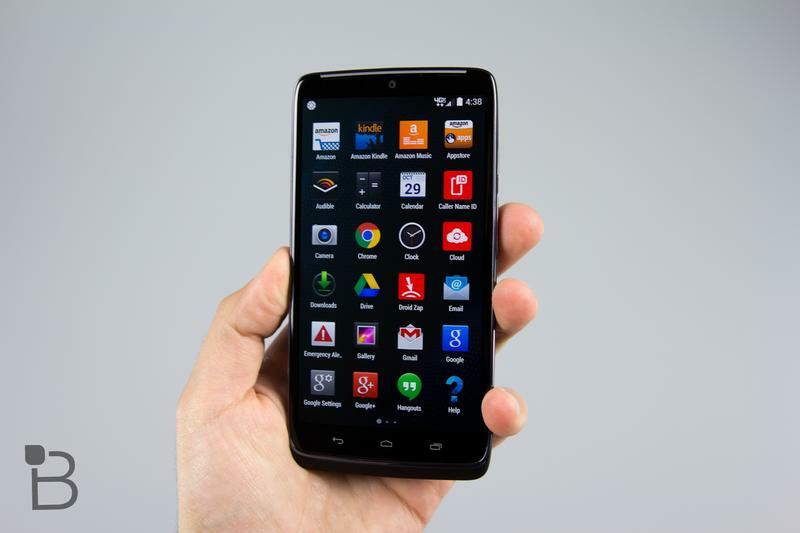 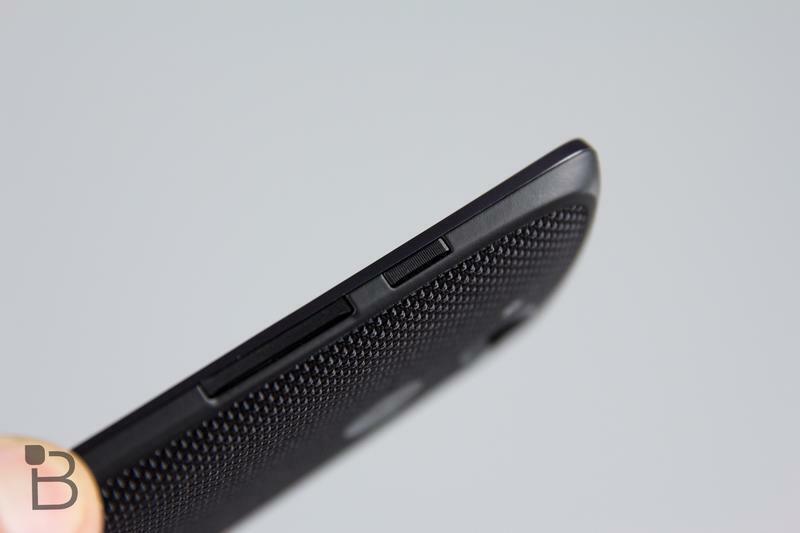 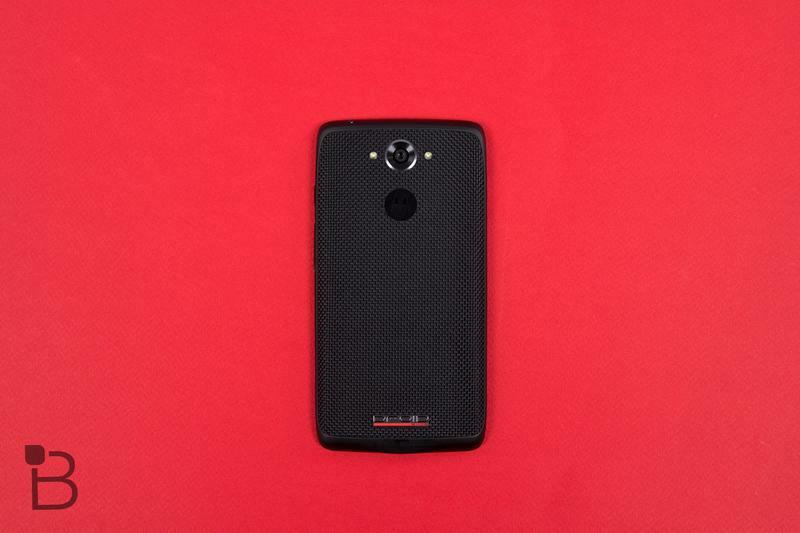 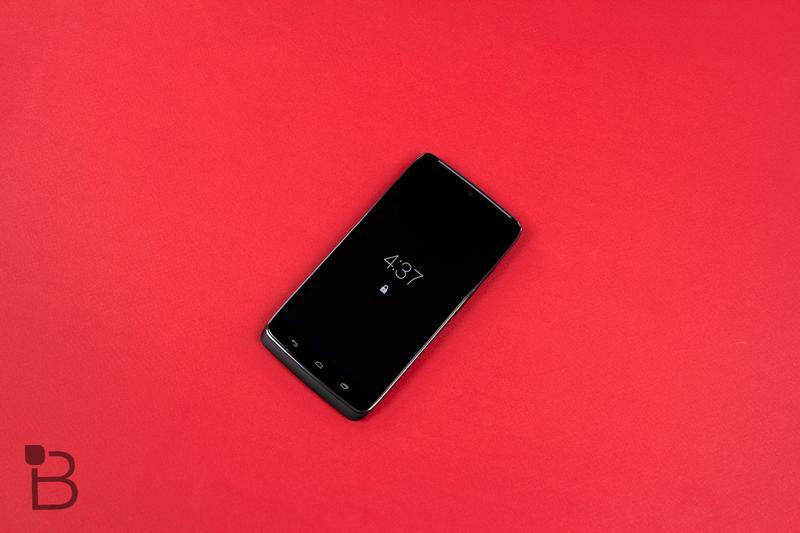 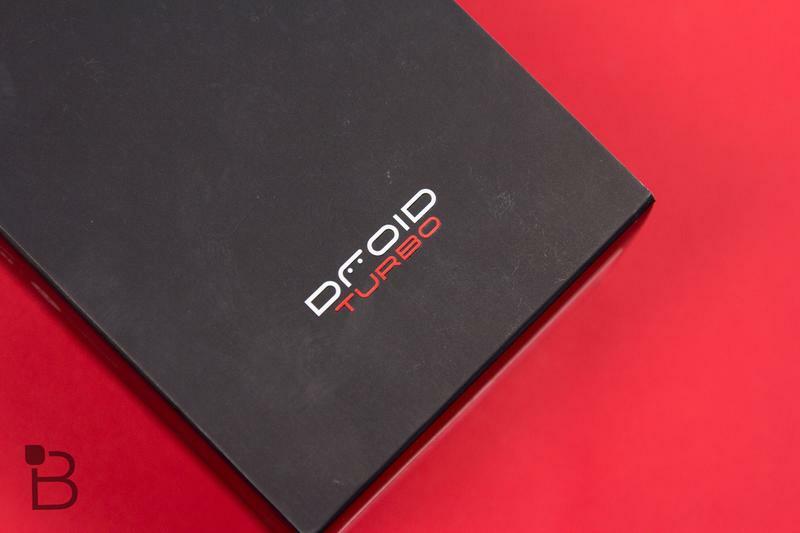 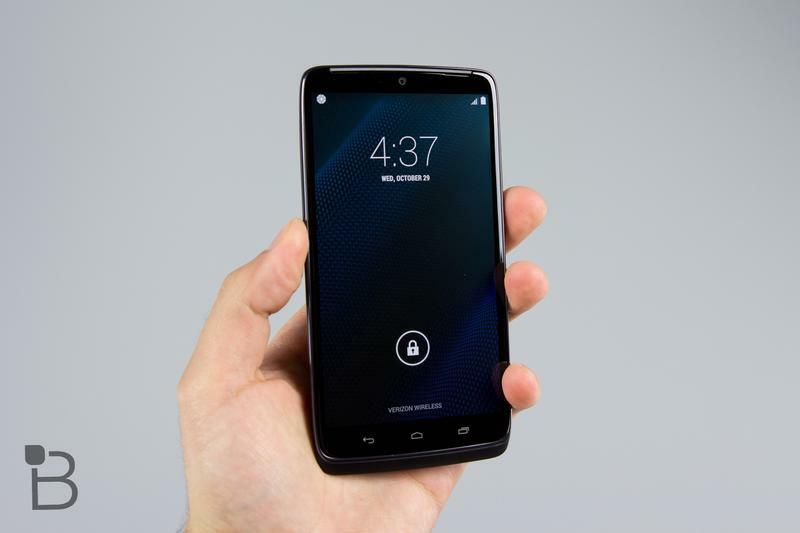 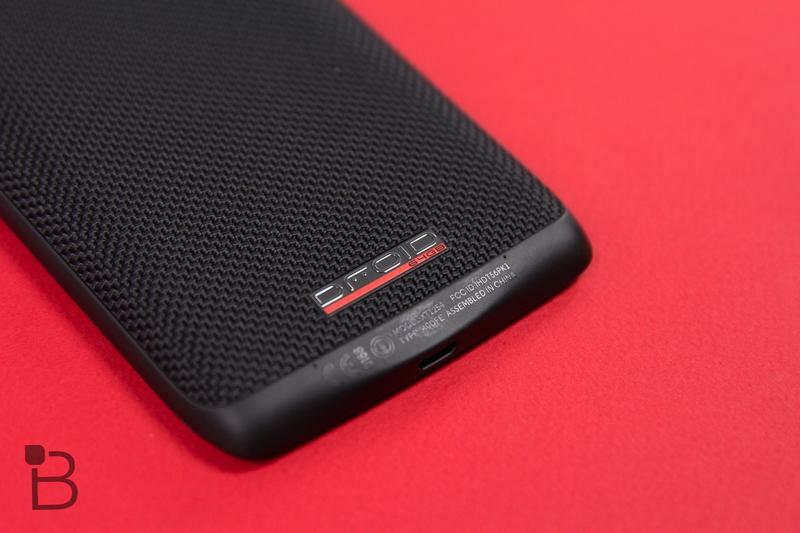 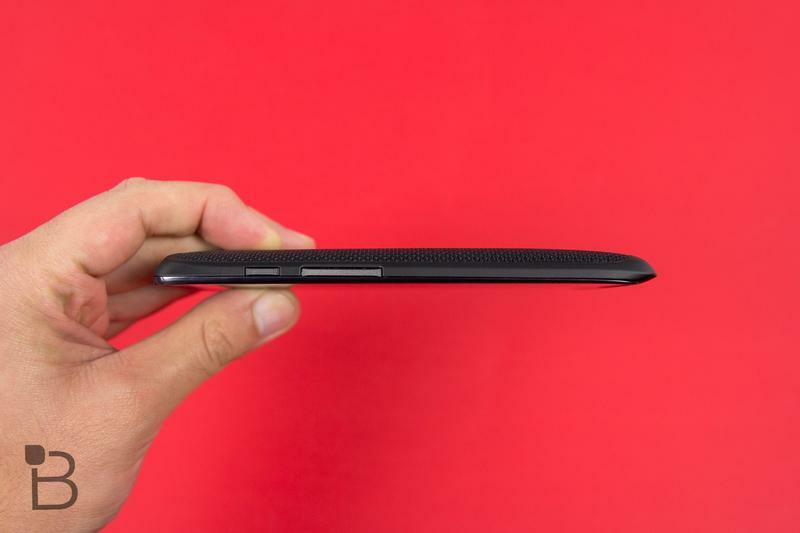 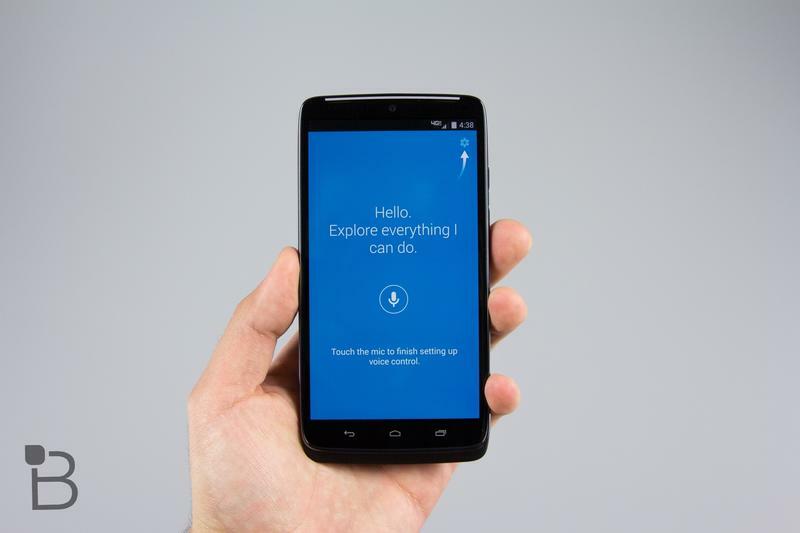 The DROID Turbo is exclusive to Verizon Wireless in the United States but it may launch internationally, too. 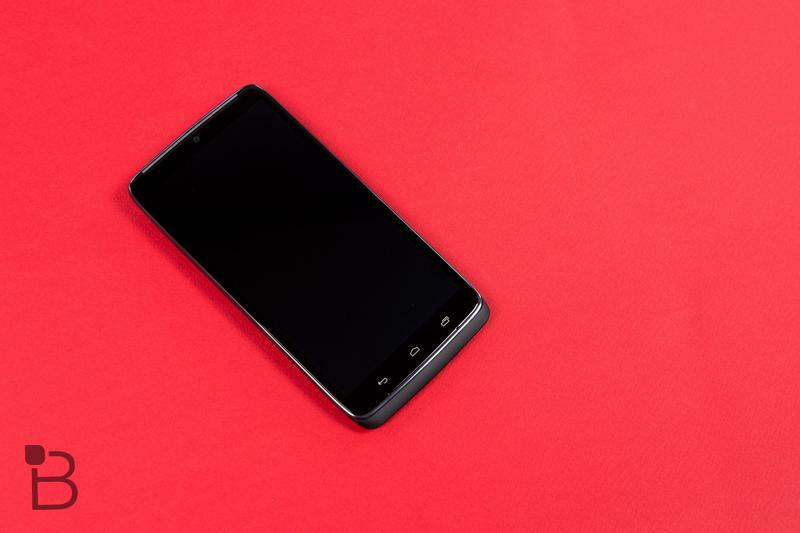 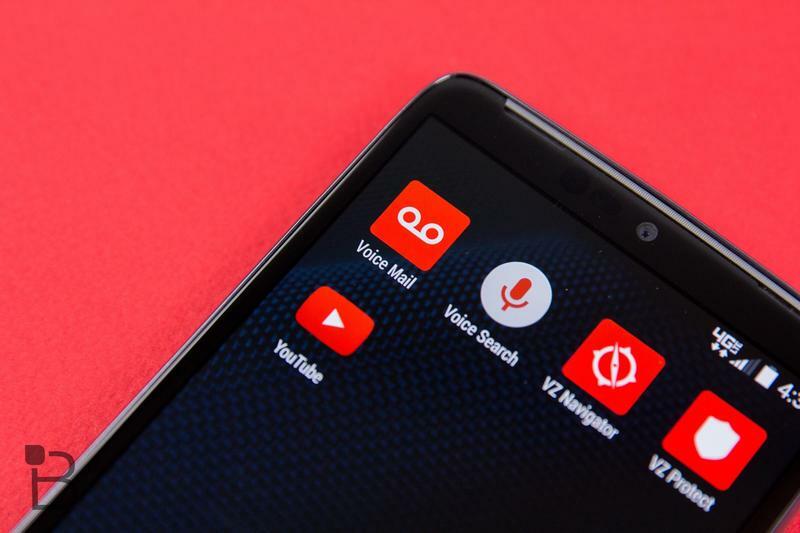 This isn’t out of the ordinary, previous DROID devices tied to Verizon have also been sold in other markets and, on Monday, new evidence surfaced pointing to a similar situation for the DROID Turbo. 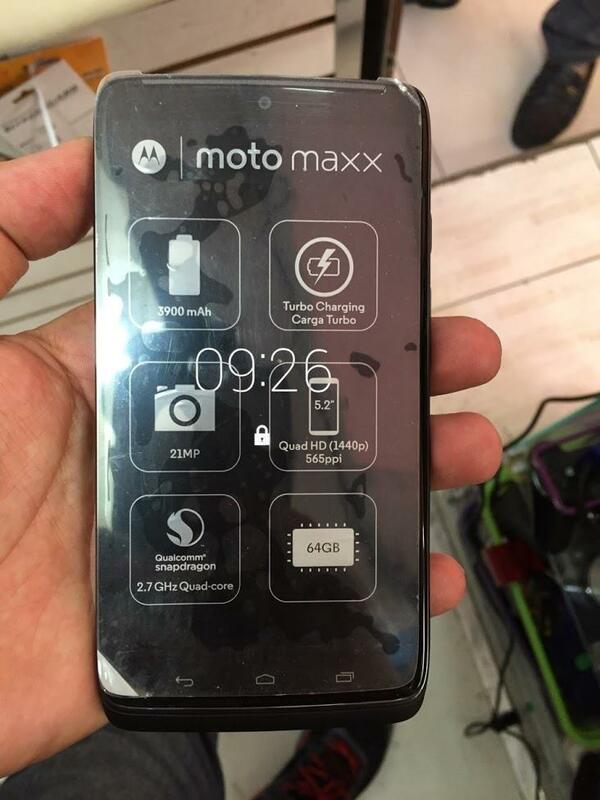 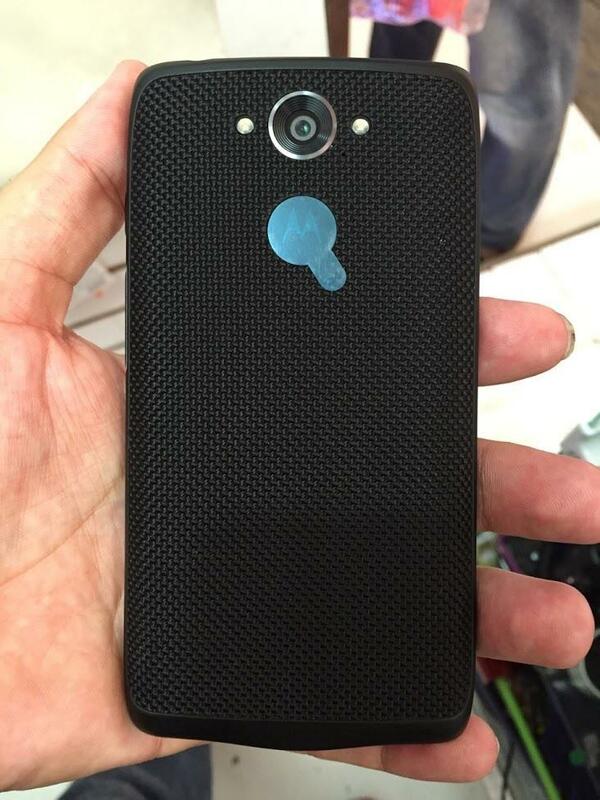 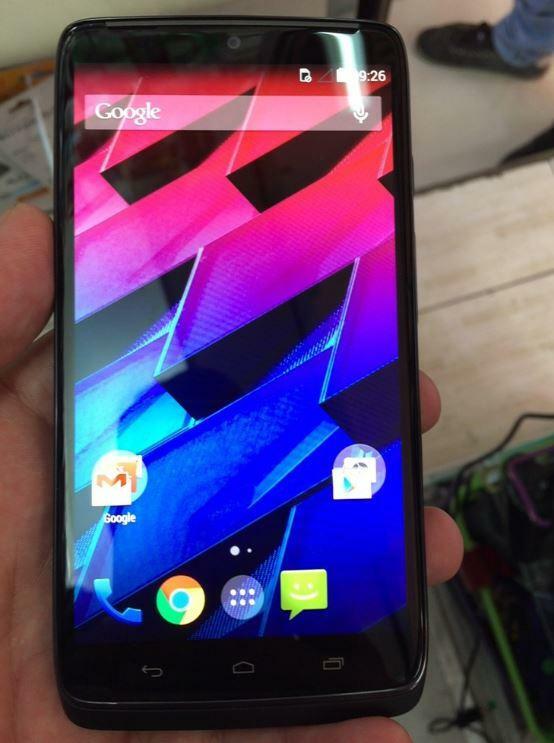 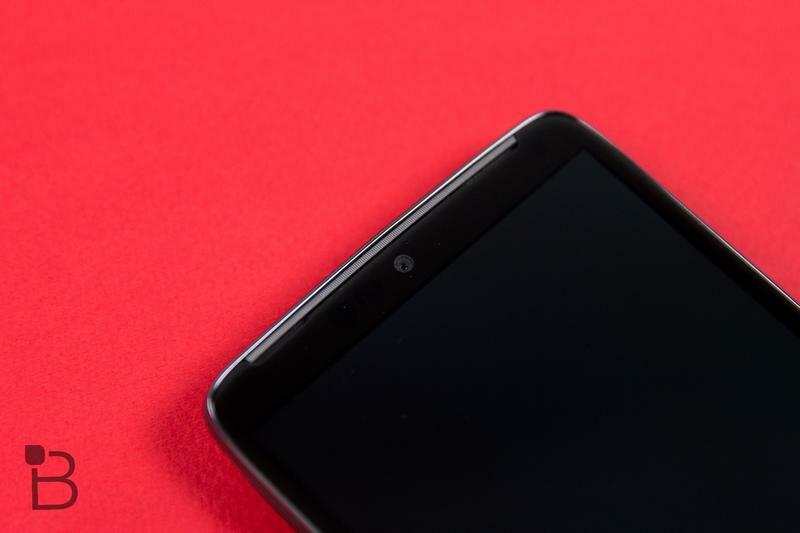 Several images of a device with a sticker that identifies it as the “Moto Maxx” were published to Google+ recently where they were spotted by Android Police. 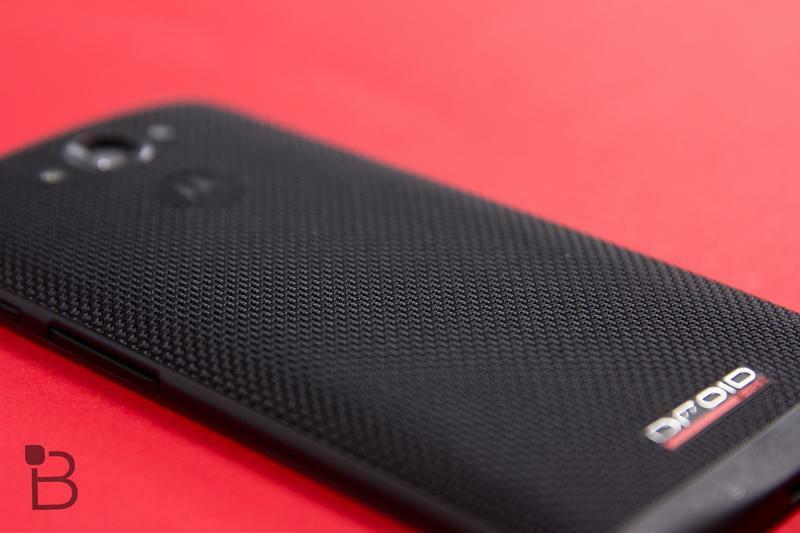 The phone has identical specs to the DROID Turbo and has the same DuPont Kevlar back panel that’s also sold with the Verizon device. 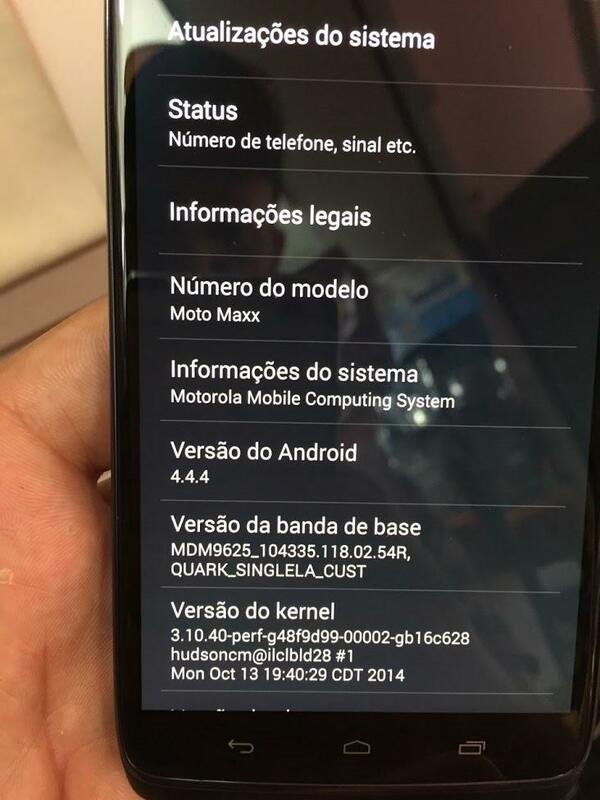 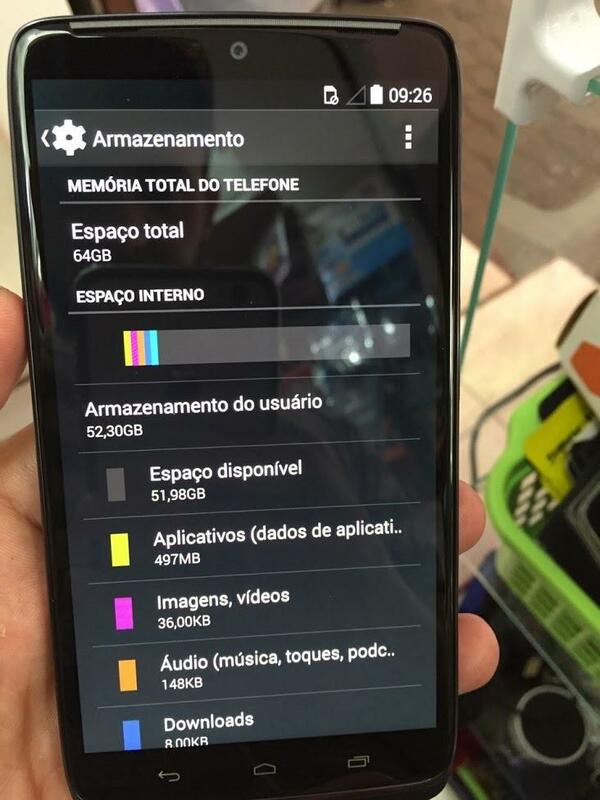 The photos follow a report last week that revealed an event Motorola is hosting an event in Brazil, where the focus may very likely be on the Moto Maxx. 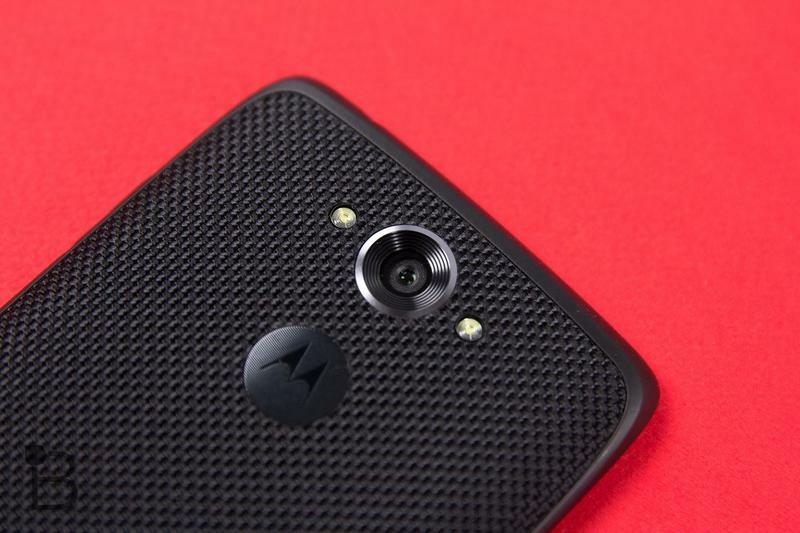 That’s a key bit of information, too, because Latin America has played an important role in the success of previous Motorola products, such as the Moto G. While that phone offers lower-end hardware compared to the DROID Turbo, it has no doubt helped propel the Motorola brand name in a market where it didn’t previously exist. 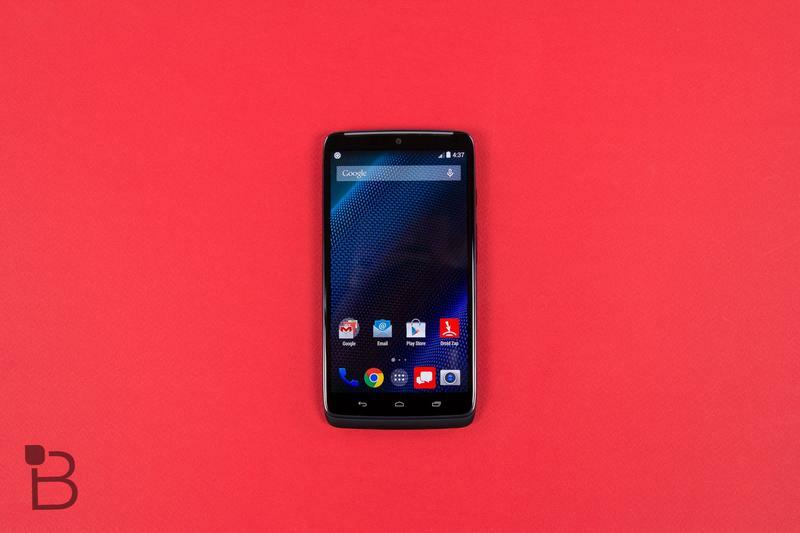 Folks living in Latin America and, for that matter, the rest of the world, with a bit of extra dough may be looking for a powerful handset from Motorola. 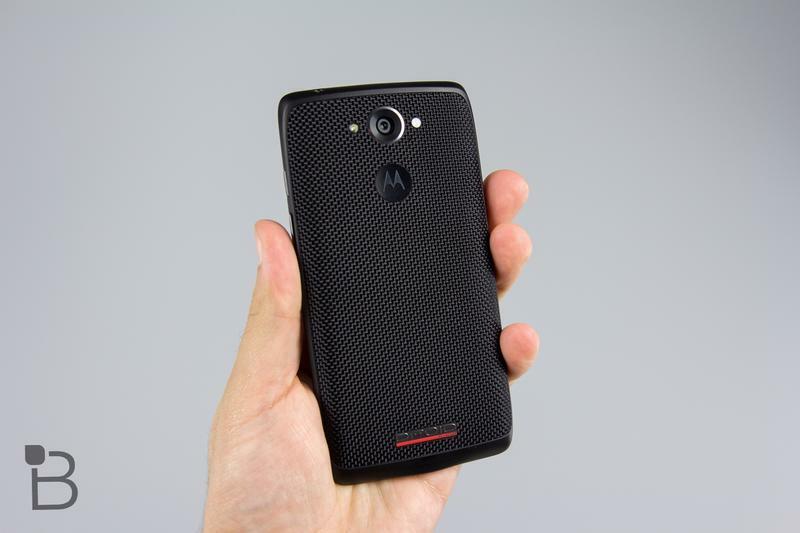 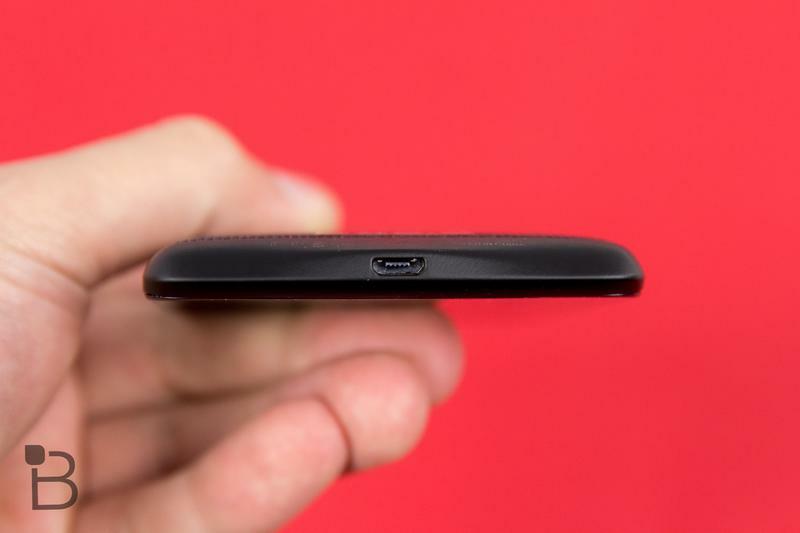 And the Moto Maxx is the perfect solution.